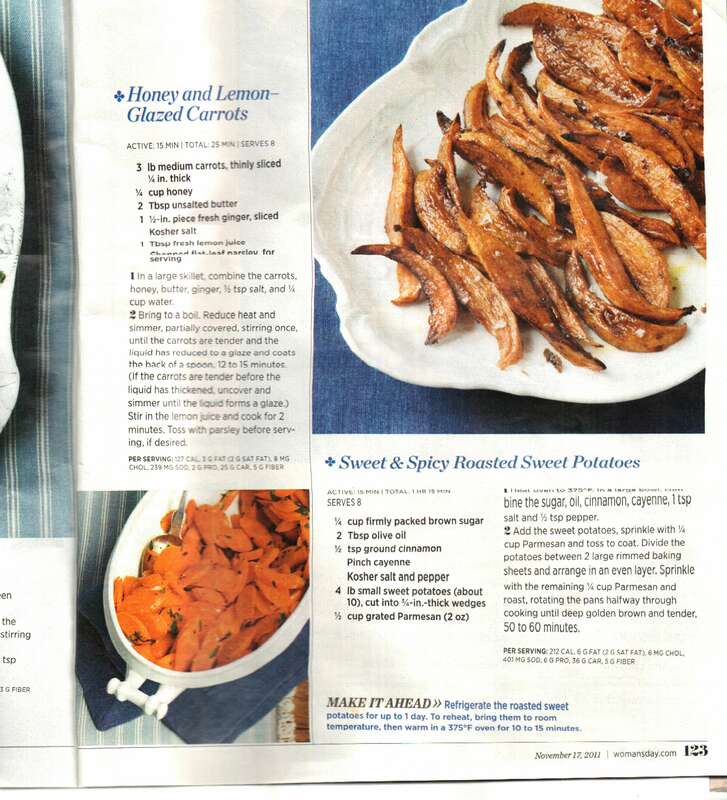 Roasted sweet potatoes have their flavor enhanced with the addition of cinnamon, sugar, and red pepper. Sweets are plentiful in the South now – pickup trucks along the highway sell them, even Walmart carries locally grown sweet potatoes. Paula Deen should try them without a stick of butter; there’s no need for more than a teaspoon/serving. SPs have a low glycemic index which is helpful to diabetics. And leave the marshmallows to hot chocolate. Let the sweets stand on their own. This recipe is a variation of a Woman’s Day recipe (see photo). The recipe choice is yours. My version doesn’t look as shiny as the magazine’s. I think some food styling was going on with the mag – spraying the SPs with oil. 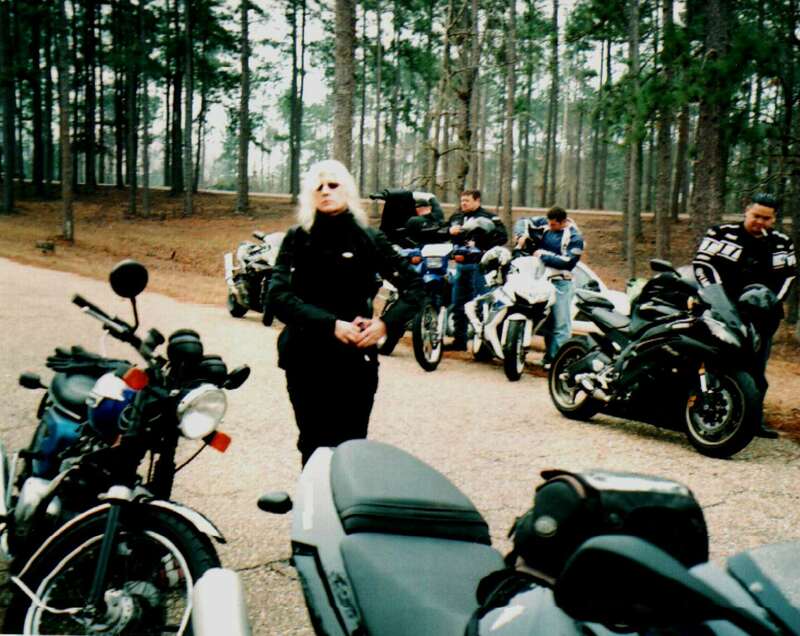 Hey next week- the annual Chili Cook-off by Christian Motorcyclists in Paul B J park nearby – photos and recipes!! Heat oven to 375⁰F. In a large bowl (straight sided works well), combine the sugar, oil, cinnamon, cayenne, salt and pepper. Add the sweet potatoes to the spice mixture, toss to coat. If desired, add parmesan cheese and mix well. Spread potatoes in a single layer on a baking sheet sprayed with food release. Bake until golden brown and tender, stirring once. Baking time is 50-60 minutes. Yeah, a langiappe for ya – carrot recipe.